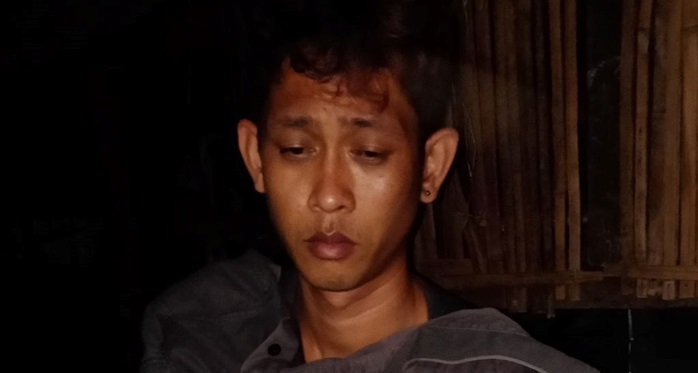 A Talibon native was arrested by police for allegedly selling drugs in Tagbilaran City late on Wednesday. Operatives of the Tagbilaran City Police Station apprehended Paul Suson, 37, through a drug buy-bust operation. The sting operation was set in motion after police allegedly spotted Suson as he was selling illegal drugs in Barangay Taloto, Tagbilaran at 10:40 p.m. on the same day. In a report, police said that Suson sold shabu worth P500 to a police poseur-buyer. He was immediately placed under arrest while police found six more packets of shabu in his possession. The seized illegal drugs weighed 1.8 grams and were estimated to be worth P22,000, police said.